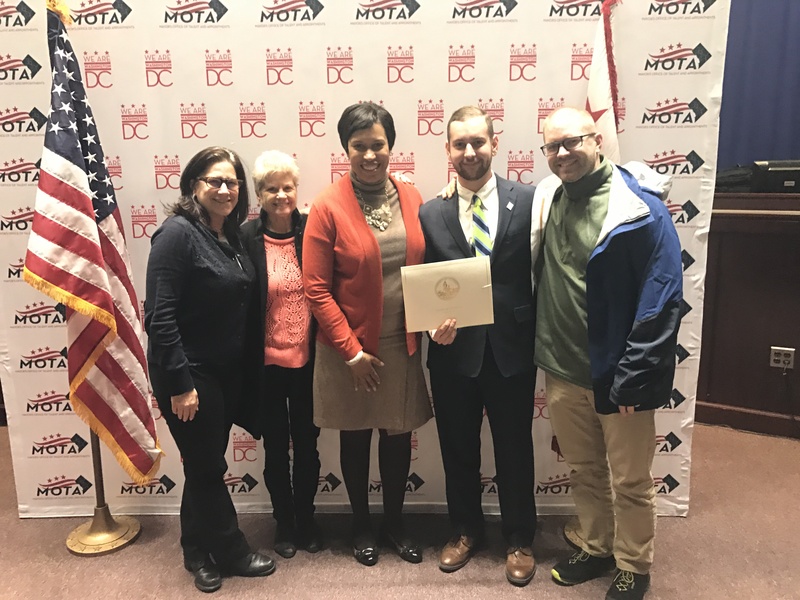 DCAD is proud to announce this great news that DC Mayor’s DC Commission on Persons with Disabilities has appointed Jarvis Grindstaff to serve on board for the next two years. Jarvis was the few deaf people to be appointed because it is rare to be appointed a deaf person in the government. The purpose of the Commission being committed to enhancing the image, status, inclusion, and quality of life for all District of Columbia residents, visitors, and employees with disabilities, and to ensuring that they have the same rights and opportunities as those without disabilities. 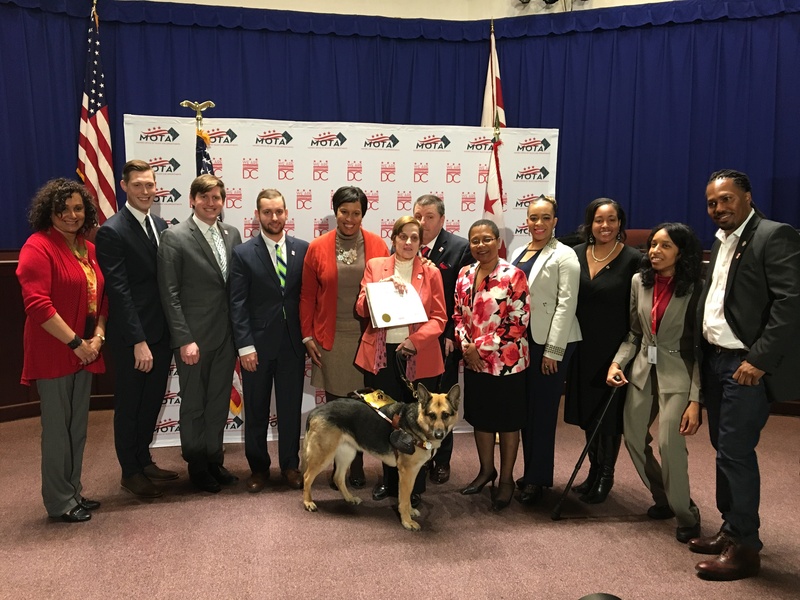 The Commission will serve as an advisory body including our DCAD member Jarvis to inform and advise the District on programs, services, facilities, and activities that impact the lives of residents with disabilities in the District of Columbia. On March 3rd, 2017 Jarvis Grindstaff along with 87 others swore their oath to serve DC with Mayor Bowser. DCAD look forward to be part of the larger DC’s community by having him as our link. This is a big step forward for all. Hands Wave to Jarvis Grindstaff. This is a beginning that the DCAD have a direct connection to the Mayor of DC. For more information can be seen at these links: Appointment of Membershp for the 2017-2019 Term of the Disability Advisory Committe , Office of Disability Rights and last known, Jon Mitchiner was appointed to D.C. commission in 2008.